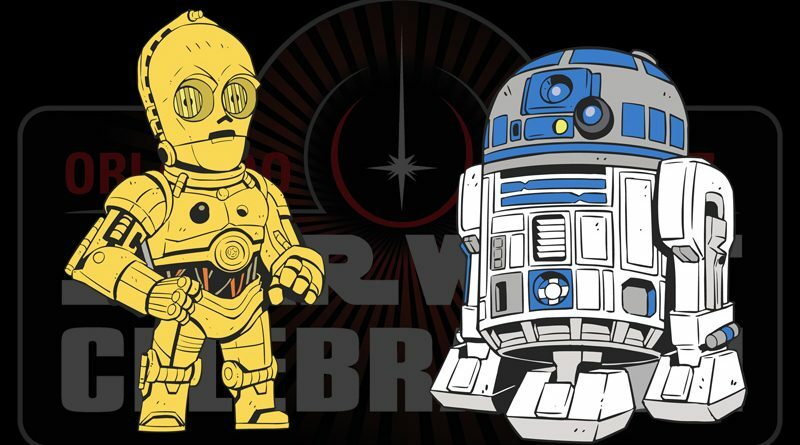 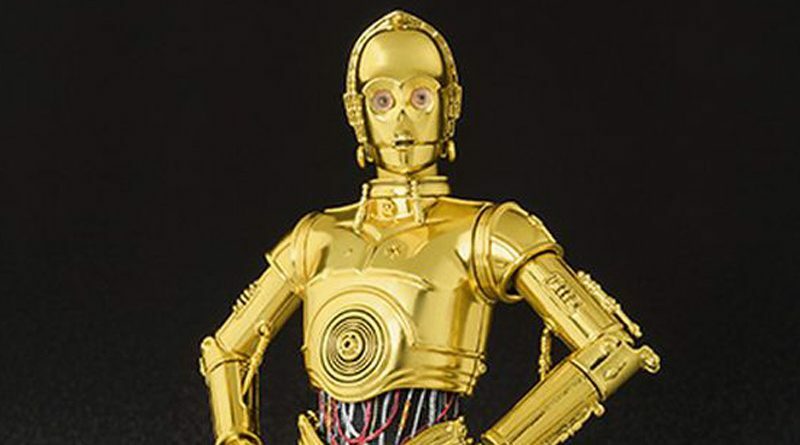 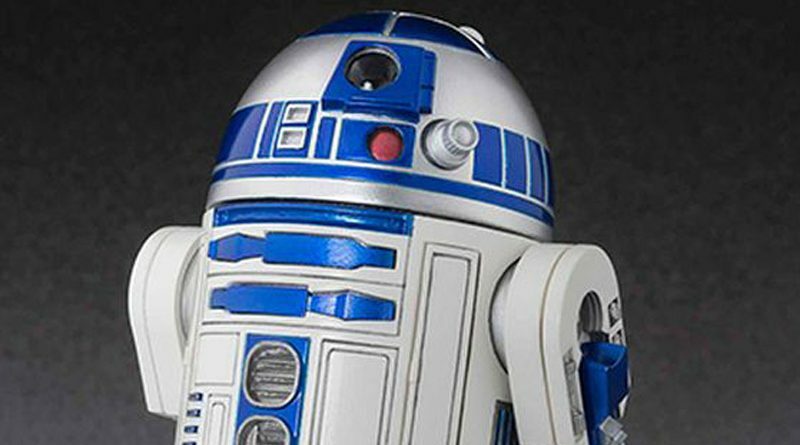 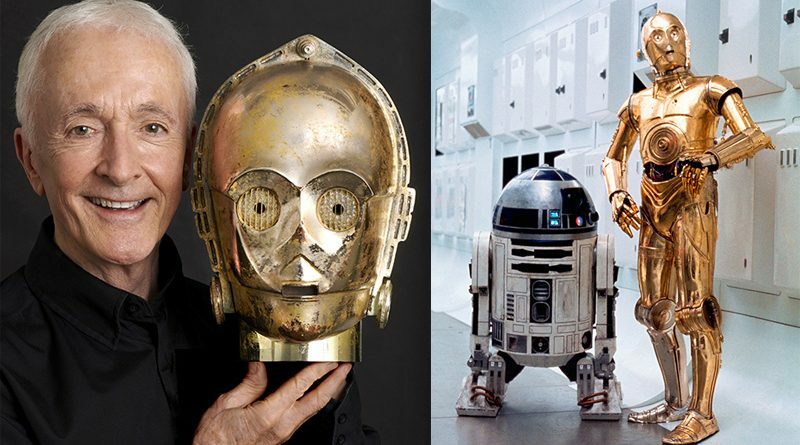 BigBadToyStore.com has posted pre-orders for the new R2-D2 and C-3PO S.H. 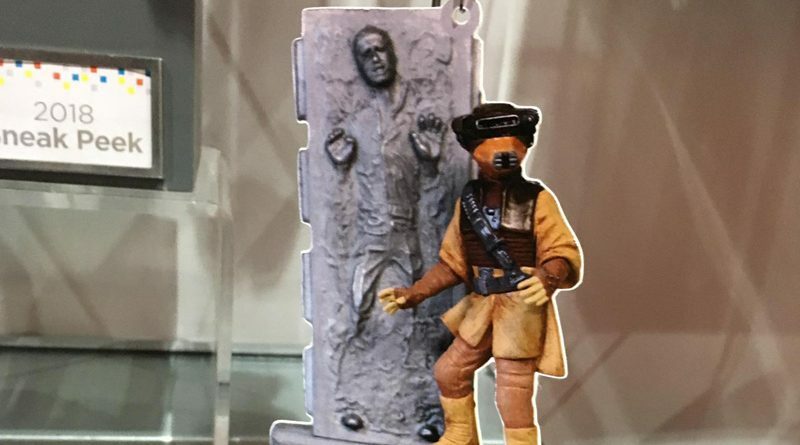 Figuarts figures. 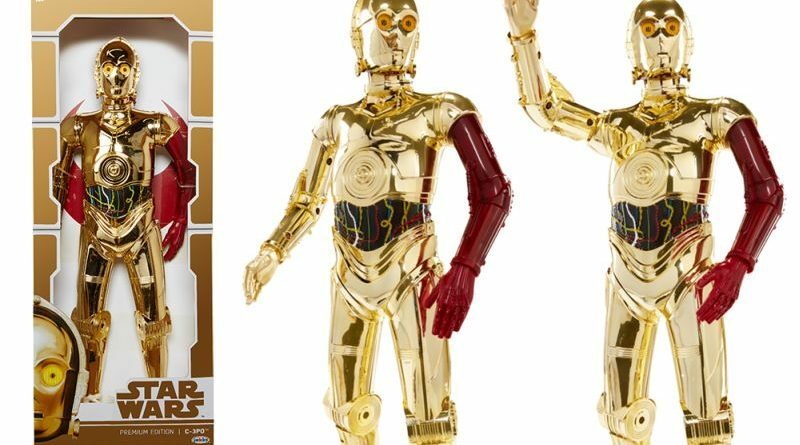 They’re both scheduled for a July release. 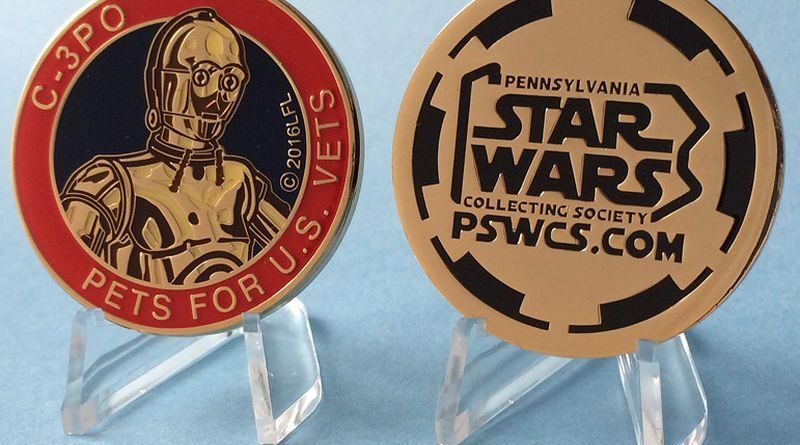 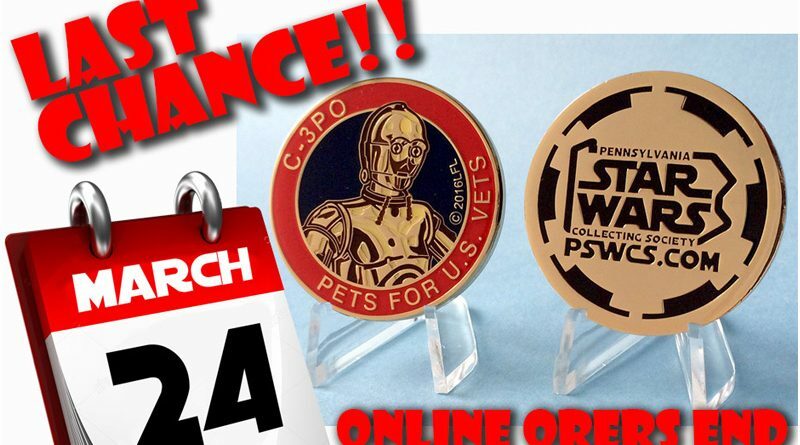 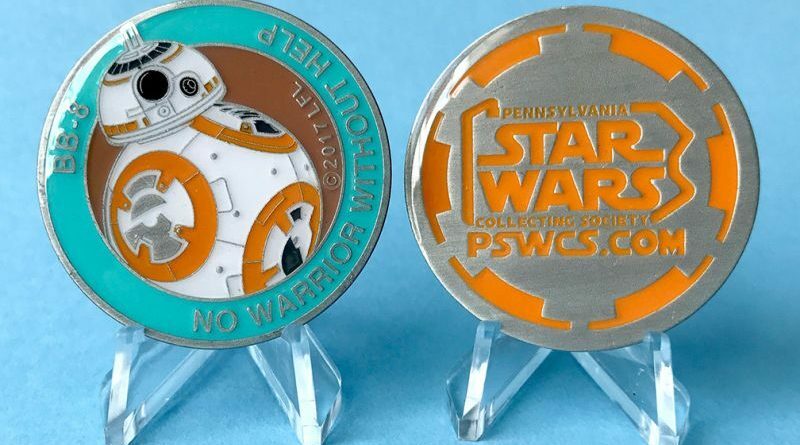 Today is day 7 of our 10th anniversary giveaways and we’re offering a C-3PO medallion in support of Pets for U.S.
PSWCS.org is selling a C-3PO medallion to raise funds for Pets for U.S. Vets and now they’re offering international shipping.